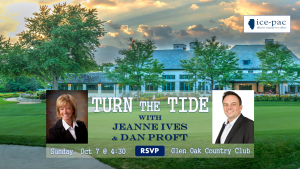 ICE-PAC’s recent End-of-Summer Soiree at Glen Oak Country Club in Glen Ellyn was a beautiful evening featuring distinguished pro-life legislators from both political parties on the state and national levels. The terrace overlooking the golf course provided a lovely setting for socializing and cocktails. 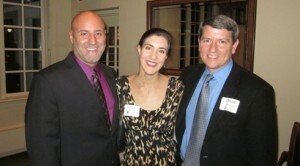 Attendees were also treated to an advanced look at the 2012 races that ICE-PAC will be getting involved with. 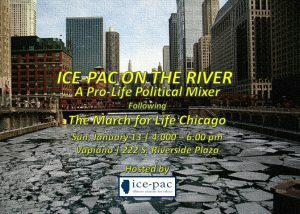 Thank you for your support of ICE-PAC as we work to give Illinois back to the people! 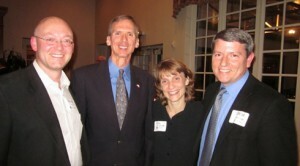 Tom Morrison and Bob Gilligan spoke at this event to help us understand the role of faith in politics and how we can help turn Illinois away from a culture of death.